Happy National Café Au Lait Day! 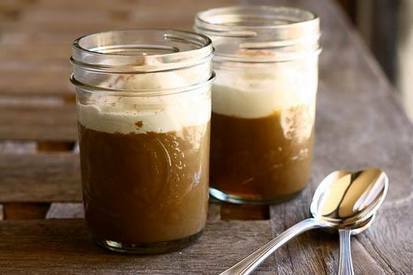 Fans of milky coffee will go crazy for this pudding adorned with whipped cream. This is a very easy recipe with a smooth texture and not too sweet.